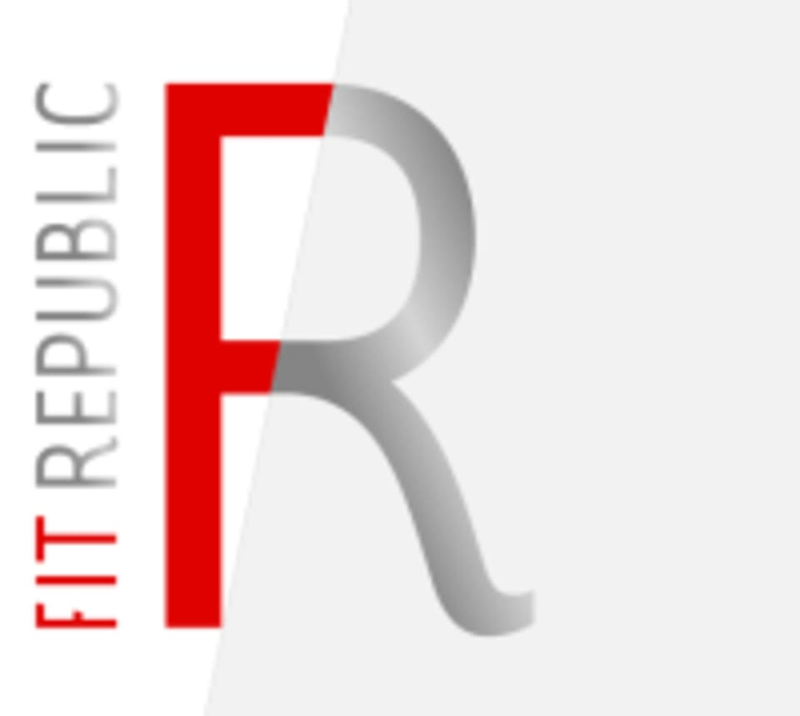 Start taking classes at Fit Republic and other studios! 65 minutes of cardio to killer music! This class will get your heart and endorphins pumping. Spin shoes and towels provided by the studio! There are no upcoming “SPIN PERFORMANCE” classes on this day. Please arrive at least 10 minutes before the start of your class to ensure enough time to set up any equipment so the class can begin and end on time. If you are new to the class or have any concerns, please arrive 15 minutes early for extra assistance. Bring your water bottle, sticky socks, indoor shoes, mat, and Fit Republic will provide spin shoes, sweat towels and an amazing workout. Super upbeat and fun, Renee was amazing! Spin class was good, energetic and good pace. No lockers or change rooms at all. Very friendly front desk and great to have an early morning weekend class available.